PatientsLikeMe is an online platform that enables people with life-changing diseases to connect with others and share information as well as experiences. PatientsLikeMe was co-founded by Benjamin Heywood, James Heywood and Jeff Cole in 2005. They were inspired by their brother Stephen Heywood who was diagnosed with ALS in 1998 at the age of 29. The search for ways to slow the disease, improve his life and created a health data-sharing platform was their objective. Currently the platform has more than 250.000 members and covers over 2000 diseases. The future goal is to have a self-learning healthcare system. In 2014 they announced their first broad partnership with Genentech, a biotechnology drug company bought by Roche in 2009. Genentech gets access to the full database for the next 5 years. Value Proposition & Customer: PatientsLikeMe offers people with life-changing diseases to connect with others who have the same disease and share their experiences. Members can enter data on their condition over time, treatment history, side effects, mood, quality of life and other details and visualize them. 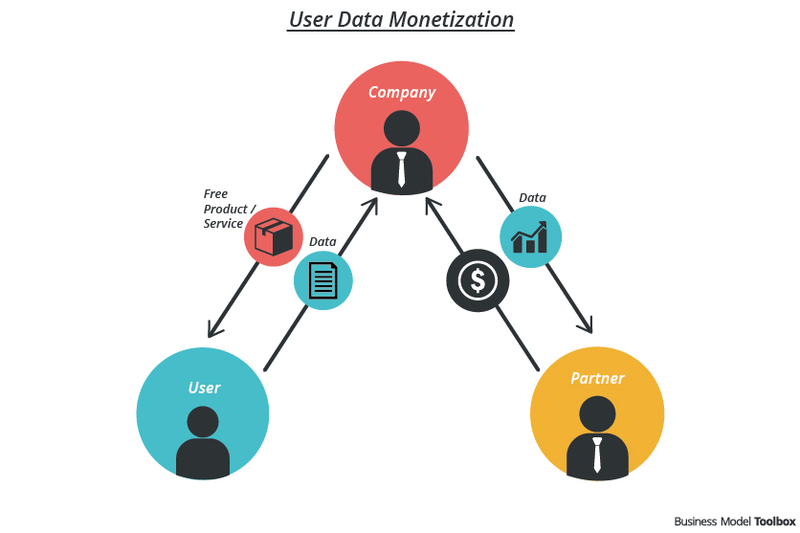 Value Creation: By entering data, members generate quantitative data about the nature of disease. 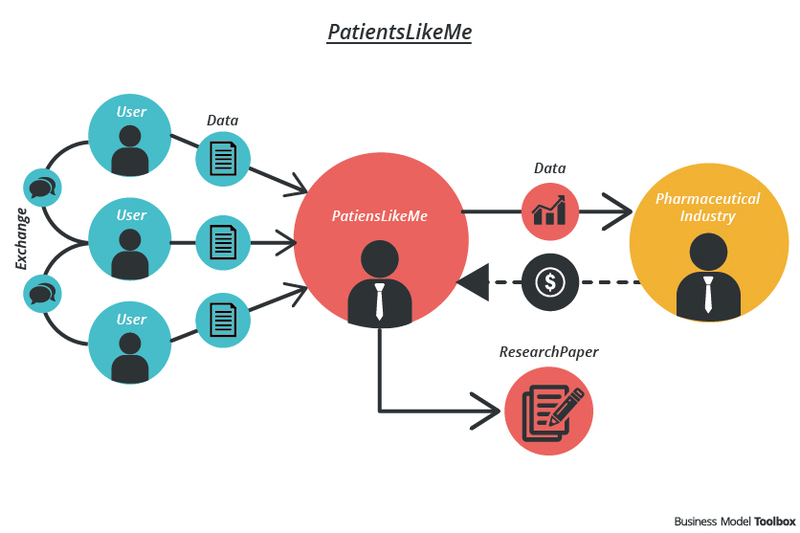 Organisation: PatientsLikeMe has an own in-house research team that publishes many research papers.